Black Friday isn't the best day for your website to crash. Best Buy (BBY)'s website was down for over an hour on Friday, as shoppers flooded the Internet looking for deals. "A concentrated spike in mobile traffic triggered issues that led us to shut down BestBuy.com in order to take proactive measures to restore full performance," said spokeswoman Amy von Walter. The site came back online at around 11:30 a.m. ET. The electronics retailer was one of many that was promoting steep discounts online. It even emailed customers early Friday morning to say, "We've added even more deals," including on laptops, televisions, cameras and tablets. Santa wasn't kind to Best Buy last year. Its CEO said overall holiday season sales dipped 2%. But online sales were something of a saving grace. They were up over 20%. 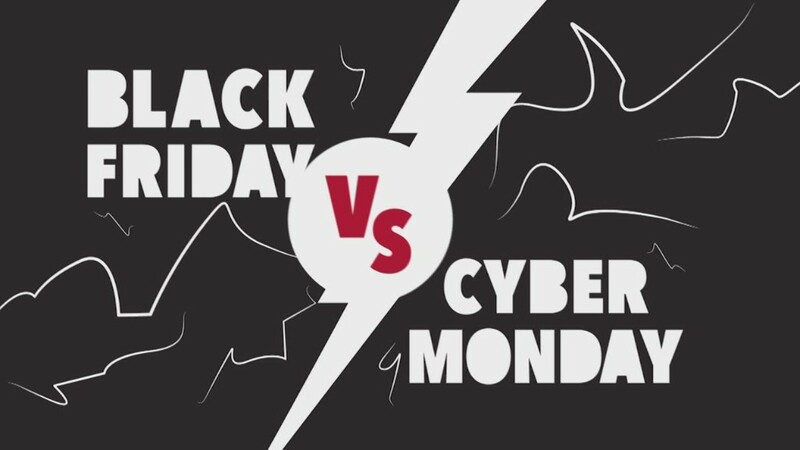 Online deals, as well as in-store offers, have eaten away at the idea of a one-day Cyber Monday frenzy. Instead, customers are shopping online all week. IBM, which tracks online spending, projected Black Friday online spending to grow 13% over last year.